FIREZERO-TRAPS are manufactured from a high density Rocksilk double compressed mineral wool special slab which is then cut to shape to suit metal roofing and decking profile sheets to achieve a fire & acoustic barrier or supplied in standard 1200mm lengths. For acoustic purposes a black or white tissue can be applied, as well as FIREZEROCOAT which is a special coating where air tightness is a requirement . 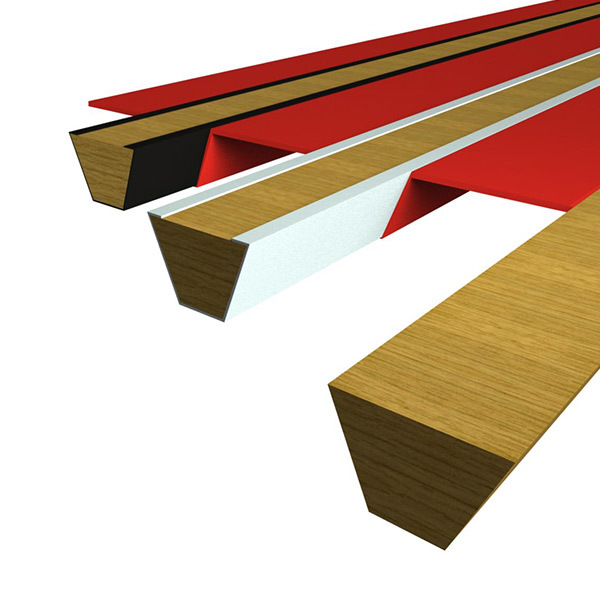 A composite FIREZERO-TRAP can be produced with a polymeric core for high acoustic requirements.